Exciting news! We have been awarded £63,900 from The Heritage Lottery Fund for our project ‘Celebrating the History of Cressing Temple Gardens’. 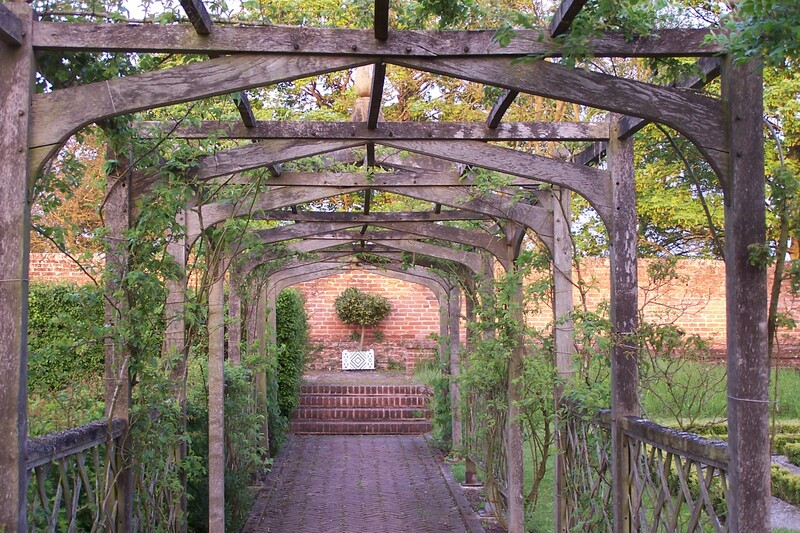 Made possible by money raised by National Lottery players, the project focuses on replacing the arbour in the Tudor Walled Garden and creating new interpretation, displays and learning materials. The project will replace the old arbour using traditional methods and will give visitors of all ages real insight into the role and look of the original Tudor Walled Garden at Cressing Temple. Volunteers are central to the garden; they will benefit from further training and play a key role in consulting with visitors and the local community to assist in developing the displays. Talks and displays including films will take place over the next year to bring the history to life. Have a look at our project pages to see the progress we are making. If you would like to get involved please do get in touch with us.